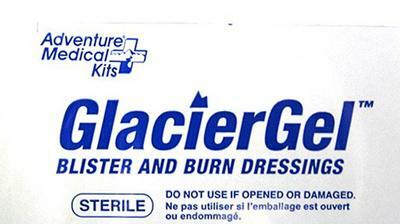 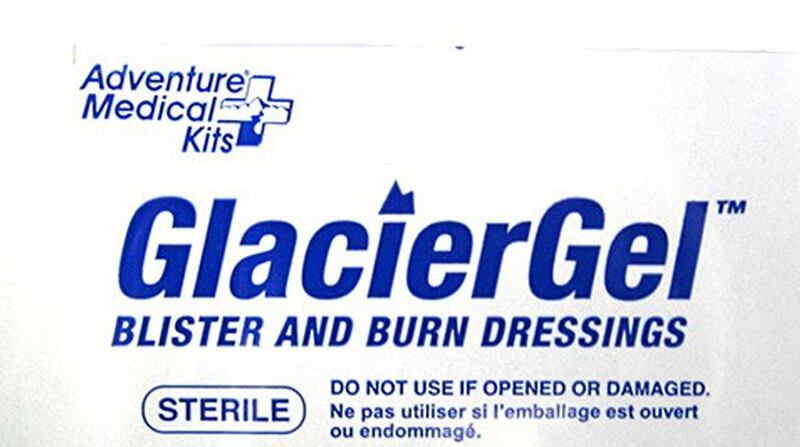 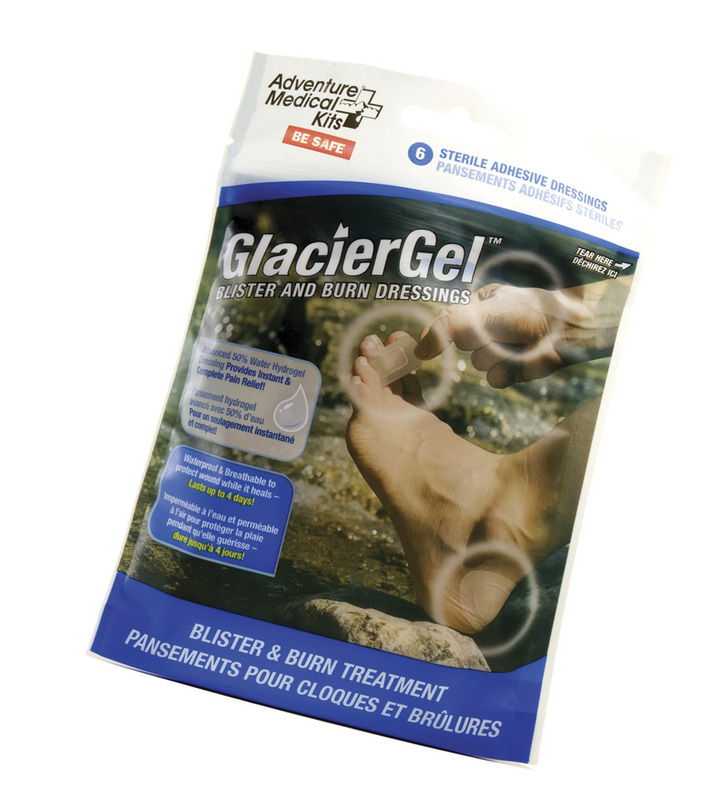 The next generation in blister dressings - Glacier Gel™ is easy to apply and stays in place for multiple days. 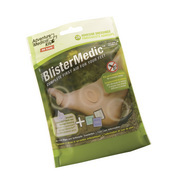 The waterproof, breathable adhesive gels are highly cushioning, cooling and absorbent which provides instant and complete pain relief for blisters and burns. 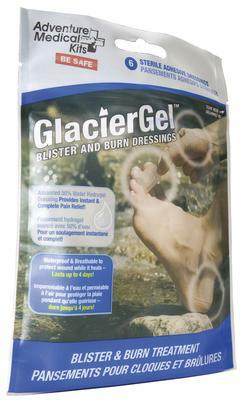 3 - GlacierGel Oval 3" x 1.75"
3 - GlacierGel 1" x 1.25"